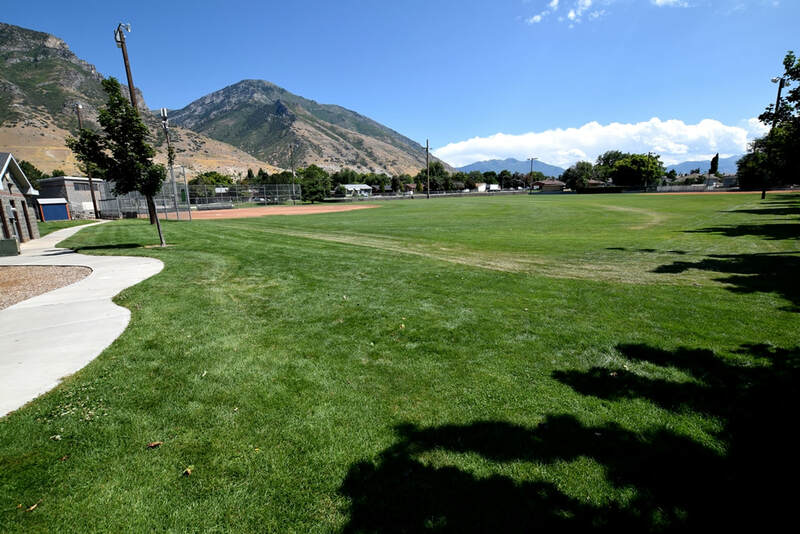 The Maeser Neighborhood is one of Provo's original communities. 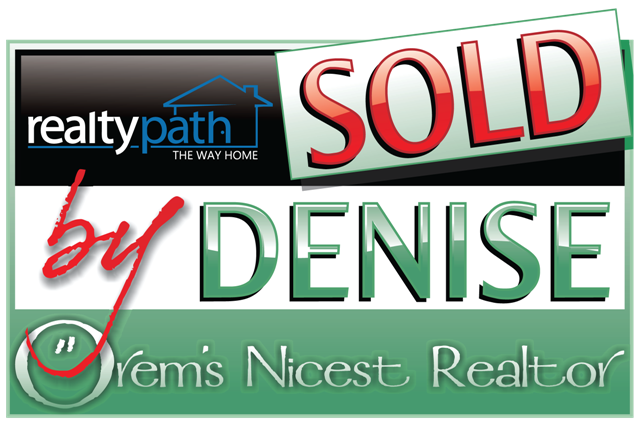 Anchored by the Maeser Academy, this neighborhood is a mixture of classic mansions, older and newer homes. 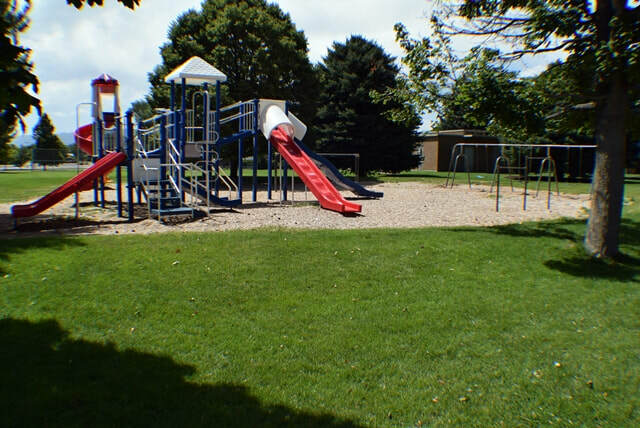 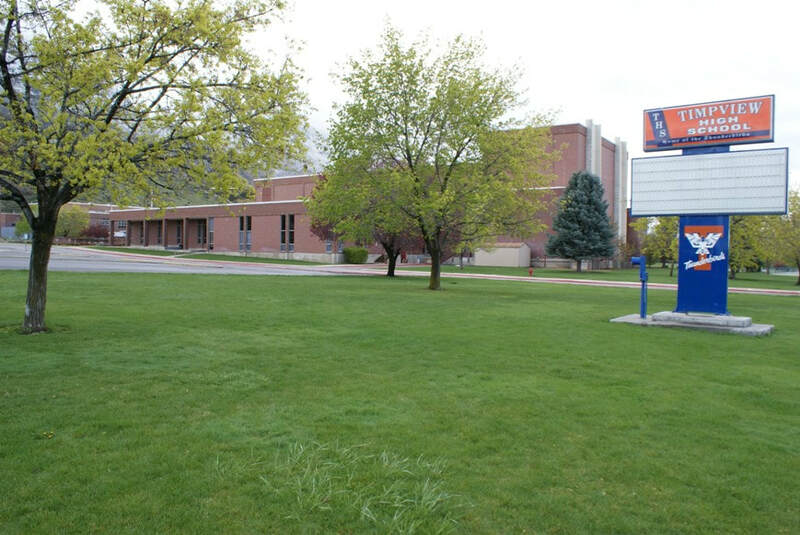 Development of the Maeser Neighborhood began with some of the early settlers and gradually continued throughout the years. 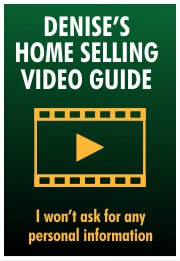 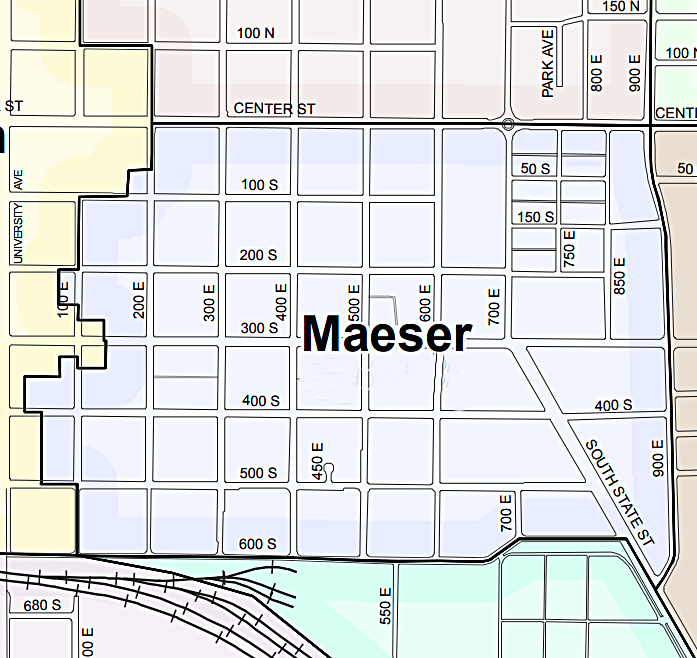 As one of the early areas to develop in Provo, the Maeser Neighborhood is often referred to as a Pioneer Neighborhood. 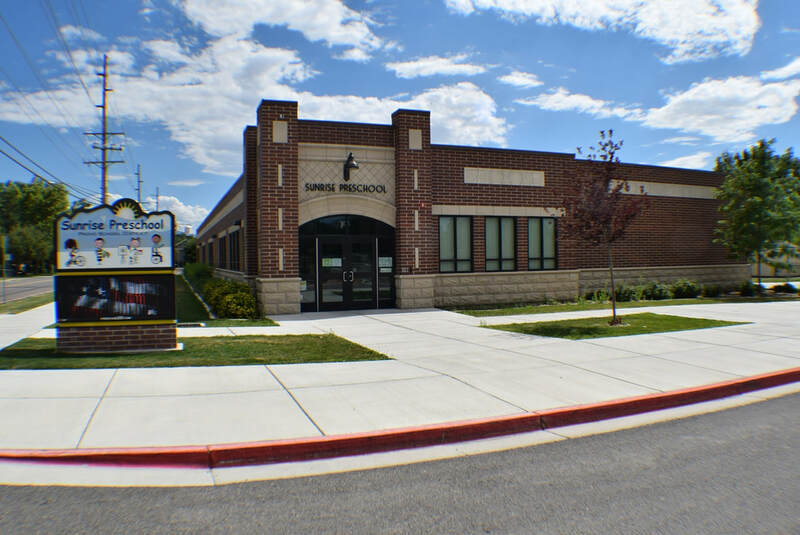 Like the other Pioneer Neighborhoods in Provo, Maeser was named after the school that is in the neighborhood. 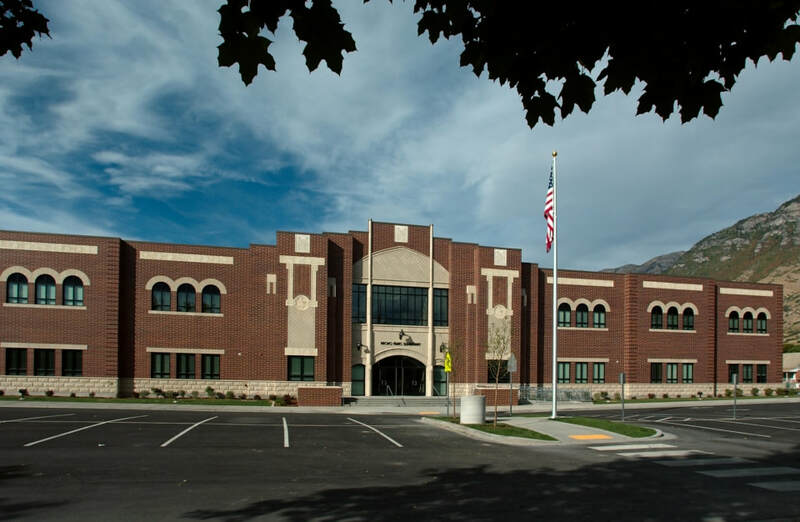 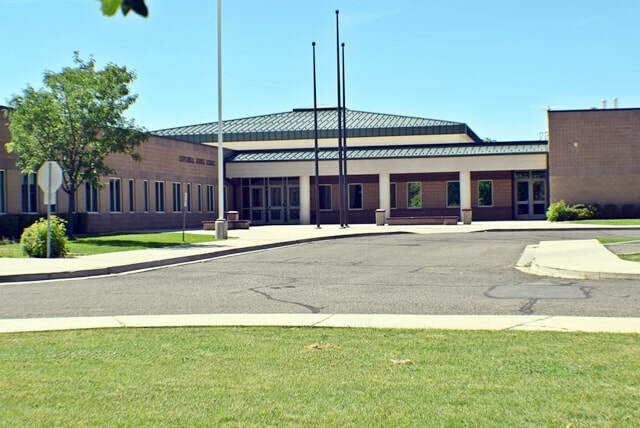 The Maeser School gets its name from a renowned educator in Provo, Karl G. Maeser. 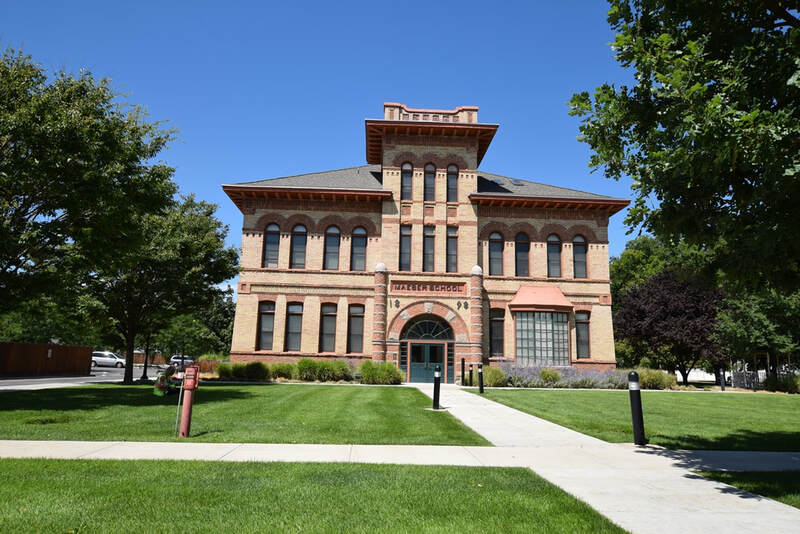 The Maeser School is the oldest existing school building in Provo, having been built in 1898.